You now have your heart set on spending the next section of your life with a French Bulldog. You know the French Bulldog is a small, toy breed that came from the ancestors of the full sized English Bulldog and the small “go to ground” rat terriers of France. Throughout Europe the regular sized bulldog was very popular, but in the United Kingdom there were a lot of smaller bulldogs. None of these were “toy” dogs, but smaller than the English Bulldog. It was these smaller bulldogs that were crossed with the Rat Terriers to create the “Frenchie”. Since then the French Bulldog has seen its popularity grow quickly throughout the world and particularly in the United States. The American breeding program was established in 1885 and by 1896 they were showing the French Bulldog at the prestigious Westminster Dog Show in New York. Today’s Frenchie is popular as a show dog and it is also popular as a companion animal. Like you, many people love them and want their pup to live as long as possible. 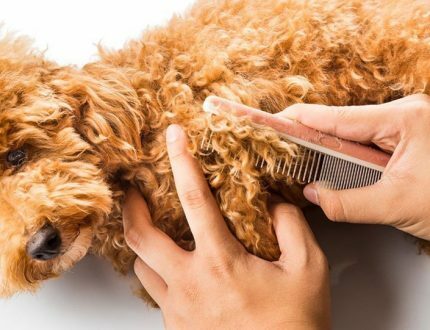 What is the lifespan of this very popular dog and what are the factors that influence its lifespan? The average lifespan of the French Bulldog is 10 to 12 years. For a small dog like the Frenchie, that is a normal lifespan. Larger Breeds like the St. Bernard or the Mountain dogs have a lifespan on average of eight to ten years. There are French Bulldogs that have lived to be 18 but that not the norm. As you invest your emotions in this cute little dog, you want to know what you can do to help him live as long as possible. The lifespan of the French Bulldog is impacted by physical characteristics and environmental factors. What these factors are for the French Bulldog specifically is our first question. Secondly, what can you do to improve your Frenchie’s odds of living a long, long life? Physical factors are those that are inherited by specific dogs. They could be a genetic defect or a tendency that affects the length of the French Bulldog’s life. In determining the lifespan of your French Bulldog, you need to know the health history of the breed and the health history of your dog’s parents and grandparents. The French Bulldog has a Brachycephalic facial structure and more often suffers from Brachycephalic Airway Syndrome. 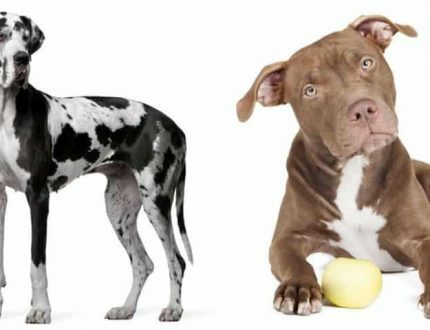 Many small breeds suffer from the same smashed in facial structure. Those breeds tend to be even smaller than the Frenchie by weight. This facial structure leads to breathing issues as well as laryngeal collapse, narrow nasal cavities and an elongated soft palate. The compressed bones and cartilage in the dog’s face make him susceptible to many breathing difficulties. The French Bulldog has difficulty after just a short time of exercising or in hot weather. They also have difficulty with the pressure in airplane cabins. Surgery might also be needed for a Frenchie to breath well and lead a quality life. Spine issues including malformations, disc disease and hemivertebrae. These issues can cause neurological concerns or be caused by neurological issues. Discs can be herniated or ruptured. Vertebrae can be deformed, fused or wedge shaped. These issues can be painful and crippling. Joint diseases like hip dysplasia and patellar luxation that can lead to lameness and arthritis. Intestinal Malabsorption results in malnutrition and loose stools. Von Willebrand’s Disease – clotting disorder causing issues with platelet formation. Cleft Palate and Elongated Soft Palate – can cause failure to thrive, problems with nursing and pneumonia – all can lead to death. There are factors in the environment that also affect the length of your French Bulldog’s life. Many of these environmental factors are linked to the Brachycephalic Airway Syndrome. French Bulldogs were not created to swim. With the structure of their face, they are in danger anytime their head is under water. The problem is they love water and they love to swim, but their breathing issues make it very dangerous for them to do so. The Brachycephalic face makes exposure to intense or prolonged heat a life threatening situation. They can get heatstroke easily and need to live in an air-conditioned home. Again, the facial structure and breathing issues make flying dangerous as well. The pressurization of the aircraft cabin can cause them extreme breathing issues. Allergies – don’t usually impact lifespan but they can, if they are serious enough. 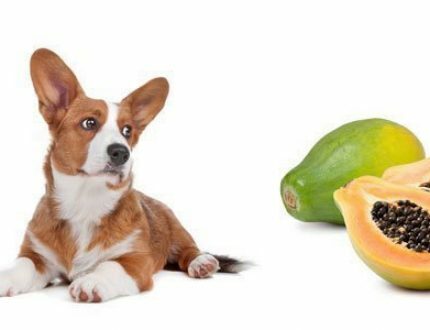 Quality of the breeder – yes, the breeder has a lot to say about the lifespan of your pup. Do they test for the physical issues we mentioned previously? Do they certify the results? Are they ethical breeders who are breeding for the preservation of the breed or are they backyard breeders, breeding for cash? Dogs that come from puppy mills and shelters statistically have a shorter life span. Last but hardly least, the lifespan of your dog is up to you. What can you do to lengthen the life of your French Bulldog? Provide an air-conditioned home and the right mix of diet and exercise. Do not leave them alone in a crate for 8-10 hours a day. 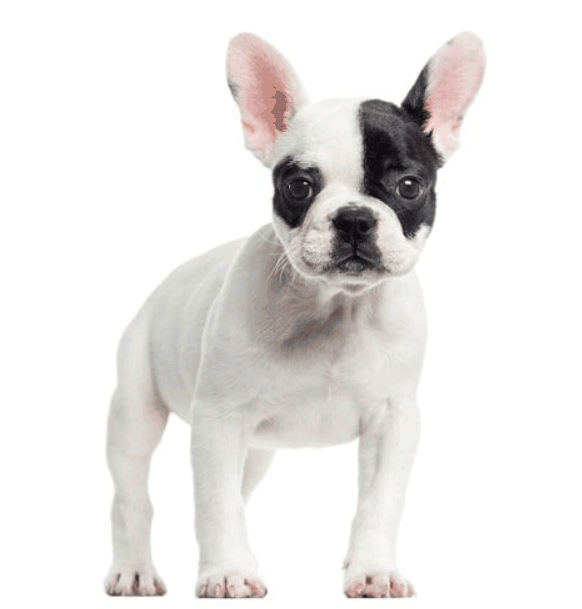 The French Bulldog needs love, exercise and play time. When you are gone, don’t put them in a crate but rather give them a room where they cannot get hurt on anything in the room. Give them safe things to chew on. Baby proof your house against other things they could chew on. Provide regular care from a vet at least once a year, perhaps more often for teeth cleaning., prevention of fleas and heartworm. The happier your French Bulldog is the longer their lifespan will be. Regular vet care at least once a year but probably more often including teeth cleaning. Four times a year is best. Prevent fleas and heartworms. If your French Bulldog is happy – gets to play every day and spend significant time with you – its lifespan can actually be increased. So, take good care of your French Bulldog. Play with him, feed him well, take him to the vet regularly and most important of all just love him. Do this and your Frenchie can have a good long life.